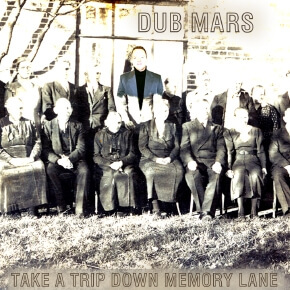 Dub Mars is Mario Christofferson and lives in Herford, Germany. 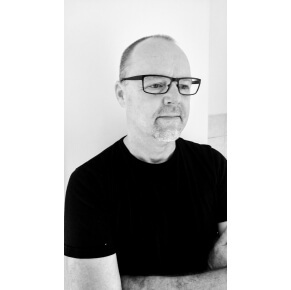 Since 1984 he listens and works with music professionally having started as a passionate collector of Vinyls. Mario has worked as DJ from 1986 upon 1998 all around Europe and has started his first own music productions in the late 90’s. Since then he has been permanently active as music and lyrics author, producer, sound engineer and music programmer – always open for walking new paths and trying new techniques and ideas. Puch, Takt 3, Julienne, Microraum, Mario Santo, Pas De Parisiens, Ordnungzamt, Funk Invader, Glazzman, Phantomsignal, Gerd Groove and Frank Funk. 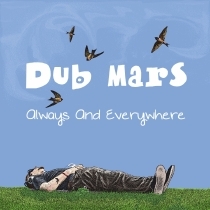 With the new album „Always And Everywhere“ Dub Mars presents his 3rd longplayer on Lemongrassmusic. 13 vocal tracks and 2 instrumentals shape a truly song-orientated work with a considerable potential for relaxation and for enjoying the calm moments of the day. 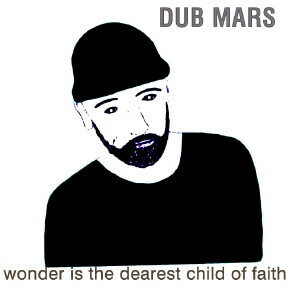 On this album Dub Mars carries on the concept of the first album, coming up with 15 unique and many-folded vocal tracks. The music has a true Electronica and Dub feeling with lots of modern impact. His warm-hearted mostly analogue vibes take the listener through this album, underlining his poetry with a blend of Downtempo and sometimes even heavy dope beats. 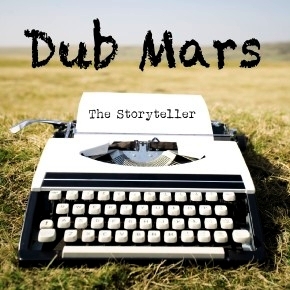 Dub Mars goes beyond cliché and doesn’t care for genre limitations. 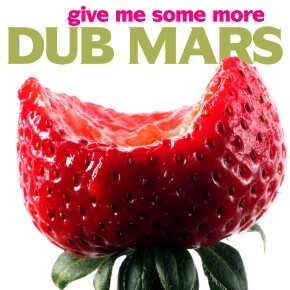 In this self-created freedom a unique Dub Mars sound has developed. Stunningly it all appears so simple and logical. Obviously this guy knows about the secret of being one-pointed, not wasting time on useless decorating sounds and effects. Only his voice gets a treatment. Vocoder and similar effects add an artificial appeal. Sometimes “The Storyteller” may appear a bit rough sounding but it is always warm-hearted.